Blog How does horse racing affect your heart rate? How does horse racing affect your heart rate? 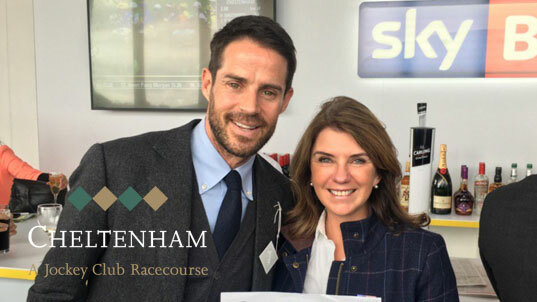 I have been working with Sky on how the odd flutter creates the odd flutter... Having the lovely Jamie Redknapp around caused a few raised pulses but it was a really interesting experiment and goes some way to explaining why some people gamble.